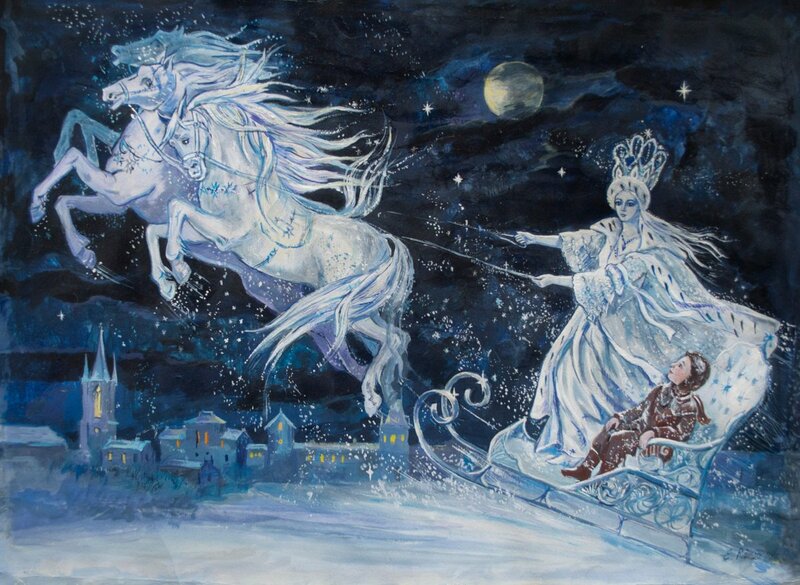 Join The Horniman for a storytelling performance of the classic Hans Christian Anderson tale of The Snow Queen. 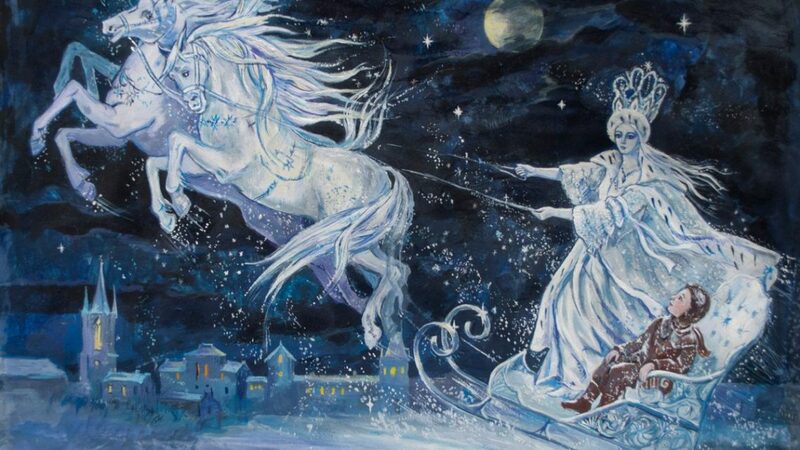 In this wintery fairy tale meet Kal and the Snow Queen, who are aboard the sledge and on their snowy journey to Lapland. With song and puppetry by Sandal Sticks Theatre.